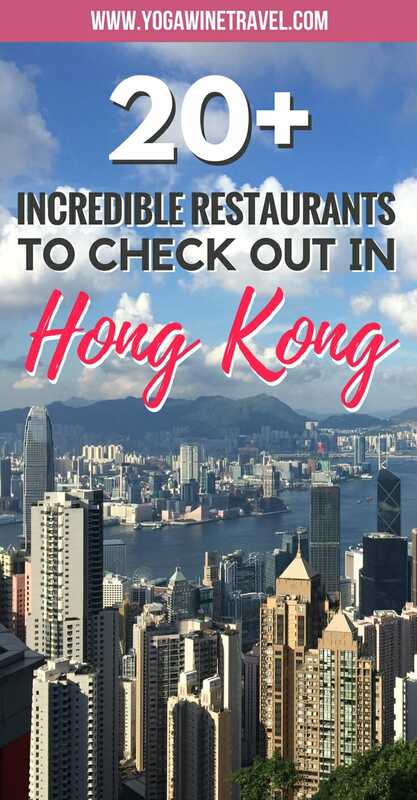 Try not to drool all over your keyboard - these are some of the best restaurants in Hong Kong! 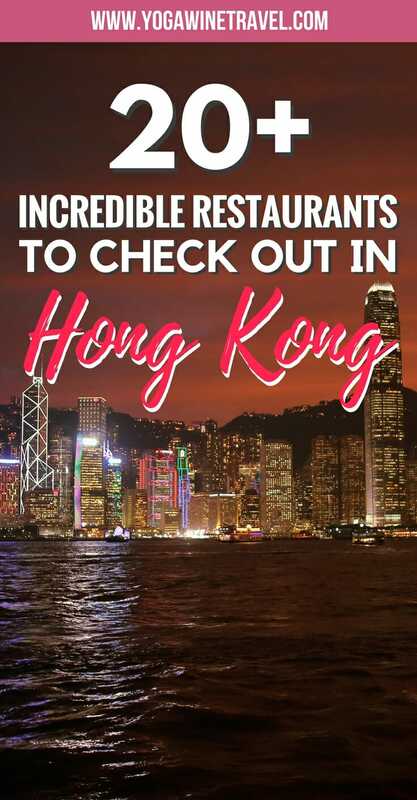 It’s no secret that Hong Kong is full of amazing restaurants: Hong Kong has one of the world’s highest per capita concentrations of eateries – there is 1 restaurant for every 300 people! These are restaurants that I frequent often and love taking out-of-town visitors to, let me know what you think if you end up visiting one of these fab establishments! If someone said to me, “Flo, I have 48 hours to spend in the city: where should I eat in Hong Kong?”, here are the top 20+ places I would recommend. Read on for the best places to eat and must-try dishes in Hong Kong! Read this before your trip to Hong Kong: 11 things you should know about the city before your visit! My local watering hole, close enough that I can crawl home at the end of the night if need be. Amazing vibe, people, drinks and food. Fini’s is a sister restaurant of Linguini Fini’s in Soho and they serve up consistently amazing food and cocktails – make sure you try their pizza! Update Feb 2019: Stone Nullah Tavern has been rebranded/converted into Fini’s, a casual Italian eatery serving up pizza and homemade pasta. The owners and chefs haven’t changed, so you can still expect the same high quality food. Little Bao gets playful with the original “bao”, steamed buns traditionally sandwiching braised pork belly. I’ve never been disappointed after a meal here and it is conveniently located in Soho and Causeway Bay. There is a no reservations policy and their Soho branch only seats about 16 people at a time so go early, or go late. It tends to get busy on Fridays and Saturdays, as expected, and it’s not a great place to go with a big group of people – but it’s well worth the 30-45 minute wait. I’ve gotten lucky and been sat straight away with 1-2 friends during week days. If you’re stuck waiting, leave your number with the host and head to Oola for a drink. Alternatively, head to their much bigger location in Causeway Bay. Must-haves: Short-rib pan-fried dumplings, LB fries (I still dream about these fries), pork belly bao, fish tempura bao. If you like your food hot, drizzle their “hawt” sauce over EVERYTHING. Again, a no reservations policy in place but don’t let that deter you because their kitchen is speedy (as in, you sit down, order and BAM – you get your food in 5-10 minutes, max) and the food is delectable. Chachawan serves up Thai food from the Northeastern region and so it tends to be quite spicy. Personally I’ve never had an issue but I like having my mouth on fire. Their cocktails are to-die-for, although some of them use raw eggs so be sure to ask if you’re not into that sort of thing. Must-haves: Crab omelette, grilled chicken thigh, any of the papaya salads. If you have a sweet tooth definitely go for at least one, if not all, of these: mango with sticky rice, crispy banana pancake with condensed milk, young coconut ice cream. On the slightly pricier side but a lovely little Spanish restaurant serving up modern tapas in the heart of Wan Chai. The food is, how do I put this…”frikkin’ beautiful”. No reservations (again) and a quick caveat: don’t come here if you’re absolutely starving. While the food is delicious, portions are not massive. Definitely ask for a seat at the counter so you can watch the chefs do their thing. Pro tip: Head to Ham & Sherry (on the same street) if you are a larger group and can’t get a table at 22 Ships. Ham & Sherry is 22 Ships’ sister restaurant, has a similar menu and accepts bookings! Must-haves: Jamon ham, manchego and truffle toastie with quail eggs, Spanish breakfast, pork & fois grois burgers. They also have awesome daily specials on the board. This restaurant definitely has the cheekiest name of them all. Funky decor with a wall of “lucky cats” as you walk in – the food is top-notch and they serve up some of the best barbecued pork (char siu) I’ve had in Hong Kong. Chinese food is best when shared in a big group, so e-mail them ahead of time as they take reservations for groups of 5 or more. Must-haves: “Mom’s” dumplings, fried cauliflower, pork char-siu (or the platter if there’s a few of you), wagyu short-ribs. You gotta love dim sum. I don’t know (or fraternize) with anyone who doesn’t love dim sum. 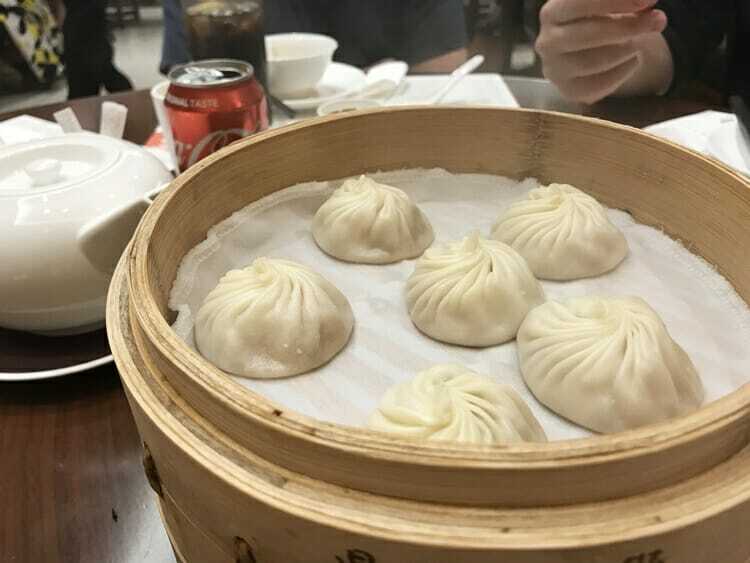 Have the char siu bao (barbecue pork buns), cheung fun with shrimp or pork (steamed rice paper rolls), fried turnip cake. Let me start by saying that Carbone is not cheap, but the food is SO good. Carbone is a New York-style Italian restaurant and it is one of the best Italian restaurants in Hong Kong. Come with a big group because the portions are generous and you definitely want to save space for their amazing dessert cart! Must-haves: Spicy vodka rigatoni, meatballs, veal parmesan, caesar salad. I’m originally from Taiwan, and when I found out that Din Tai Fung was FINALLY opening up shop in Hong Kong I felt my heart almost explode from excitement. My favorite xiaolongbao and shrimp fried rice at my doorstep, anytime I want? Fun fact: I’m actually allergic to shellfish but I take antihistamines just so I can eat their shrimp dumplings and fried rice. Must-haves: Soup dumplings, shrimp and egg fried rice, shrimp and pork wontons in special spicy sauce, chicken soup. Zuma has been around a long time, and for good reason. They serve delicious Japanese dishes and hosts the best boozy brunches in town. If you’re visiting Hong Kong make sure you book yourself into brunch on Saturday or Sunday ahead of time as they fill up weeks in advance. The dessert platter at the end = the most magnificent thing you’ve ever seen! Can’t make it for weekend brunch? No worries – they offer an a-la-carte menu during lunch and dinner on other days. Must-haves: miso marinated black cod, sirloin steak, all the sushi, karaage fried chicken, dessert! If you’re looking for a fun experience with great seafood and Cantonese dishes, come to this local joint in North Point with a big group of people. It is on the 2nd floor of the Java Road Market on 99 Java Road and is a little hard to find, but when you do it’s worth it! This place is not fancy but you can immerse yourself in the (slightly frantic) experience and drink beer out of bowls! Must-haves: beef short ribs, fried rice with scallop and shrimp, fried rice with duck sauce in a lotus leaf, drunken shrimp, sweet and sour pork. Cafe Siam has become one of my go-to places for scrumptious Thai food at a reasonable price. The Lan Kwai Fong branch has two levels and is a great place for big groups or intimate 1:1 dinners. Cafe Siam, along with Chachawan, are fantastic places to get your Thai-fix in Hong Kong. Must-haves: prawn cakes, grilled pork neck, pomelo salad, green curry, fried rice with thai hot basil (kaho pad krapao), stir-fried morning glory. Motorino is probably the best pizza restaurant in Hong Kong, by far. It serves up authentic brick-oven pizza with fresh toppings as well as killer dessert. The pizza base is perfectly crispy on the outside and doughy on the inside, and the tomato base is fresh AF. Must-haves: Soppressata piccante pizza (Italian salami), tiramisu, roasted sweet corn. Finally! This Japanese chain specializing in gyoza (pan fried dumplings) has arrived in Hong Kong! I am absolutely obsessed with the food at Chao Chao, and after waiting in line for 2 hours in Kyoto I finally understood why people go crazy over these little pockets of joy. Must-haves: The signature gyoza, the boiled dumplings, spring onion gyoza, soup udon. Ootoya serves up hearty Japanese “fast food” dishes at seriously reasonable prices. The food comes quickly, and they have something on the menu for everyone. Though it doesn’t compare to Japanese food in Japan (to be expected, TBH), the ingredients are fresh and the portions are very generous. Must-haves: Miso cod, pork katsu and egg rice, udon, mochi with ice cream. This relative newcomer has quickly soared to the top of my list of favorite Thai restaurants in Hong Kong. They opened across the street from my house, and it’s no surprise that I’ve found myself being drawn to their boat noodles and pad thai, week after week. They don’t accept reservations, so you’ll have to put your name down for a table. Not to worry though, you can head over to Stone Nullah Tavern for a drink while you wait! A word of caution: the food is pretty hot! Must-haves: Boat noodles, crab fried rice, coconut ice cream. There’s nothing better than a hot bowl of pho on a cold, rainy day. BEP’s hearty Vietnamese dishes are a crowd favorite and keep me going back, time and time again. The prices are extremely reasonable, and the food comes out piping hot. They have a larger space on Wellington Street, and another on Staunton Street. Must-haves: beef pho, fish rice paper rolls, calamari cake, beef salad. Operated by the same company that runs Stone Nullah Tavern, Posto Publicco (meaning “public place” in Italian”) is one of the most popular Italian restaurants in Hong Kong. Their staff are the bomb, and the food is out of this world, plus the ambience is just super cool. Go to Posto Publicco for a good time. Take my word for it. Must-haves: I can’t even just pick a few things because EVERYTHING ON THE MENU IS INCREDIBLE. Eat anything. Eat everything. You cannot go wrong! Sohofama is a modern Chinese restaurant with an amazing MSG-free menu (and lots of gluten free options). It is located in PMQ, a trendy art and culture hub in Soho, and actually grows/sources a lot of their organic vegetables locally in Hong Kong! The atmosphere is buzzing and is a perfect Friday night dinner spot. Must-haves: Yeung Chow fried rice with chorizo, xiao long bao, pan fried pork buns, fried green beans. Maison Lebanaise is located in SOHO, right in the thick of all the action. It serves fresh Lebanese cuisine over two floors, and is a popular lunch spot (they do takeaway as well). There aren’t tons of great Middle Eastern places to eat in Hong Kong, so if you’re craving some Lebanese food then this is the place to be! Must-haves: Roasted cauliflower, hummus, shish taouk. If you love spicy Sichuanese food or hot pot then this is the place to be. This hidden gem in Wan Chai serves up some of the best Sichuan food in Hong Kong. When you’re here, make sure you try one of their signature baijiu cocktails because they pack a serious punch! Must-haves: Sliced pork with garlic & chili, dry pot stir-fried cabbage, shredded chicken with sesame dressing, pork dumplings with chili oil. Catch is one of the best brunch spots in Hong Kong, which means it gets extremely packed over the weekend. The ingredients are fresh, the coffee is good and the prices are extremely reasonable. What more do you need? Get here early on Saturday or Sunday to nab a spot. Must-haves: Dirty eggs, brekkie bap, fish & chips. This Chinese hotpot chain is one of the most popular ones and is a newcomer to Hong Kong – you’ll crave this during Hong Kong’s cold winters. The food and service are to die for, which explains the massive queues every single night. Fear not, you can get a manicure and plenty of snacks while you’re waiting for your table! Make sure you ask for the noodle man to come over to put on a show and cook fresh noodles at the table. Must-haves: Imitation crab sticks, corn, fried tofu skin, handmade noodles. I have been eating at Liu Yuan Pavilion since I was 5 years old, and it is hands-down the best Shanghainese restaurant in Hong Kong. Restaurants come and go in Hong Kong, so the fact that it’s been around for 30 years speaks volumes. The food is outrageously good, and you have to book a table before you go. 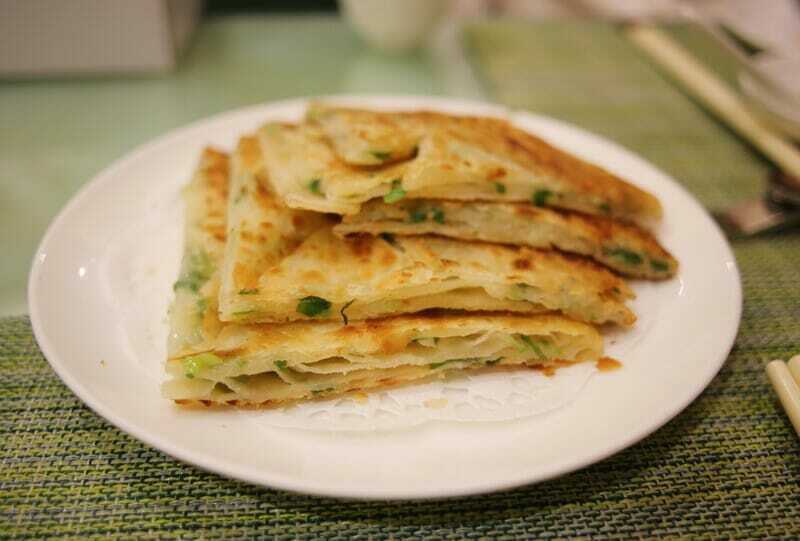 Must-haves: Pan fried buns, scallion pancakes, shrimp with peas, scallion noodles, sweet and sour fish. What are your favorite places to eat in Hong Kong? Want more recommendations? Read on for 8 top Asian dessert places to check out in Hong Kong! 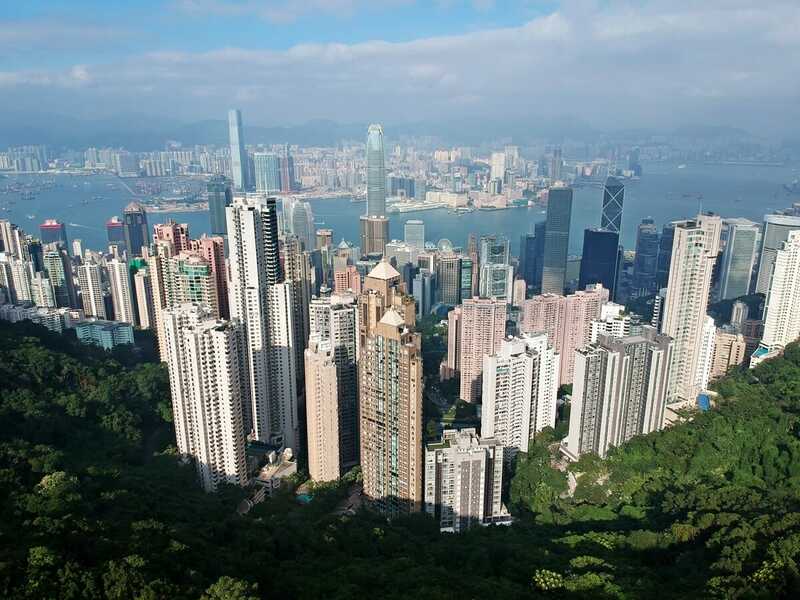 Planning a trip to Hong Kong? Click here for 17 things to do in Hong Kong that probably aren’t in your guidebook! 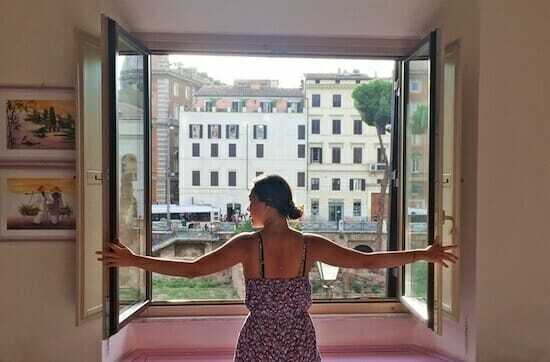 I am always one for hikes and camping but when I do visit a city, I am a glutton. I am now looking into visiting your beautiful home for a long weekend around Christmas because of your “11 things you should know before visiting Hong Kong” post and this just secured that I will be visiting sooner than later! Mother of god, that steamed bun! I am loving the sound of your local watering hole…close enough that you can crawl home! This compilation of restaurants sounds absolutely delicious! I think my favourite would be Little Bao – the fish tempura bao sounds amazing!!! And I am very curious about these fries that you dream off. The fish tempura bao is to die for. They also have an ice cream bao for dessert! Great list! I’ve been to Hong Kong so many times, that sometimes I think “What else is left to see?” Well, this list is super helpful! 🙂 I heard about that resto “Ho Lee Fook” and all I can think of is how funny it sounds. It sounds like “holy f—” But I heard the food is really good! Oh, my favorite Hong Kong! I’ve been to so many great restaurants there – it´s one of the coolest cites for unique dining experiences! From your favorites I’ve only visited Tim Ho Wan though! I love Lebanese food, had no idea of Maison Lebanaise.